Ivana Lukic (MSc Maritime Spatial Planning, BSc/MSc Quality Engineering and Management) is part of the MSP Platform Technical Study team for the study “MSP for Blue Growth – How to plan for a sustainable Blue Economy.” She is responsible for producing a handbook for developing MSP visions, based upon extensive analysis of existing relevant visions. Ivana is a Consultant at s.Pro – sustainable projects GmbH and at SUBMARINER Network for Blue Growth EEIG, where she is also responsible for development of the action plan for the MSP-related Horizon2020 Project MUSES: Multi-Use in European Seas. Her trans-disciplinary professional and academic background includes work on the regional offshore renewable energy aspect of the Rhode Island Ocean Special Area Management Plan where she gained experience on MSP revision and permitting of offshore developments. Building upon her earlier work in New York and Rhode Island, Ivana also has extensive international experience with industry engagement for MSP, as the leader of the World Ocean Council (WOC) MSP Working Group and the Blue Solutions initiative for the industry (WOC). 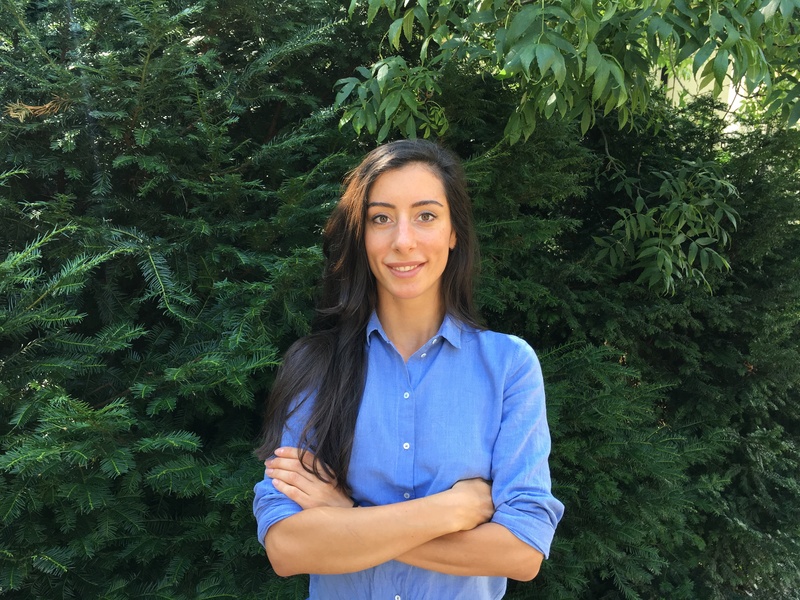 Ivana holds an international master diploma in maritime spatial planning and research experience at the Research Center in Biodiversity and Genetic Resources (Portugal) resulting in number of publications related to role of MSP in driving blue growth.